RMT confirms fresh campaign of industrial action on Scotrail over Driver Only Operation. 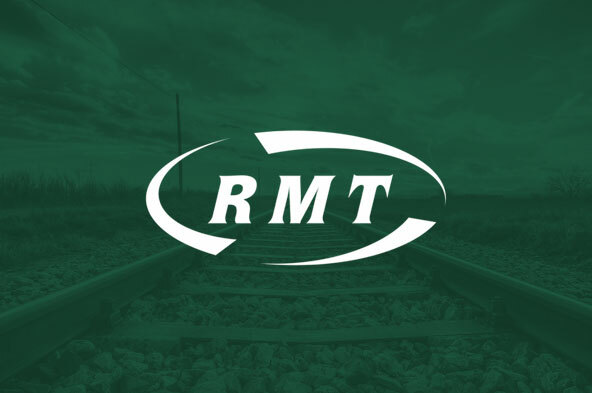 RAIL UNION RMT today confirmed a fresh campaign of industrial action over the extension of Driver Only Operation and Driver Controlled operation on Scotrail. * 00.01 hours to 23.59 hours Sunday 3rd July 2016 (as previously notified). * 00.01 hours Sunday 10th July 2016 and 23.59 hours Monday 11th July 2016. * 00.01 hours to 23.59 hours Thursday 14th July 2016. * 00.01 hours Saturday 16th July 2016 to 23.59 hours Sunday 17th July 2016. The new phase of action follows a series of rock-solid strikes across Scotland which have not produced any movement on the core issues at the heart of the dispute. RMT has pressed hard for serious talks through ACAS but progress has been blocked at every turn by the company. As a result, there is no option but to move forward with a new programme of industrial action. “Despite a series of rock-solid strikes it is extraordinary that Abellio/Scotrail continue to ignore the strength of feeling amongst their staff over the extension of DOO. That disgraceful and cavalier approach to jobs and safety on Scotland’s railways now leaves us with no choice but to move to a new phase of industrial action. “Our members on Scotrail stand determined and united in this fight for jobs and safety on Scotland’s rail services.